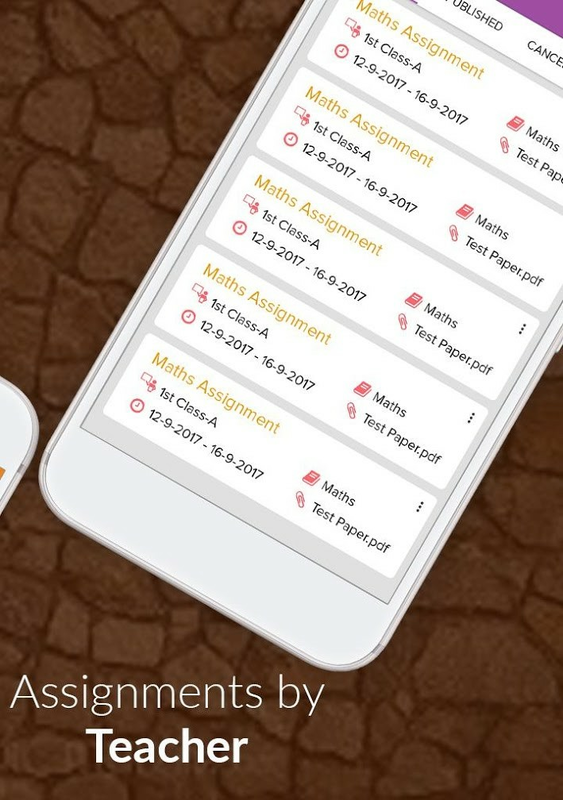 PaTeaSt will help automate the key Systems & processes of your School with very little effort & no infrastructure-investment, through the availability of all of its premium modules inexpensively. 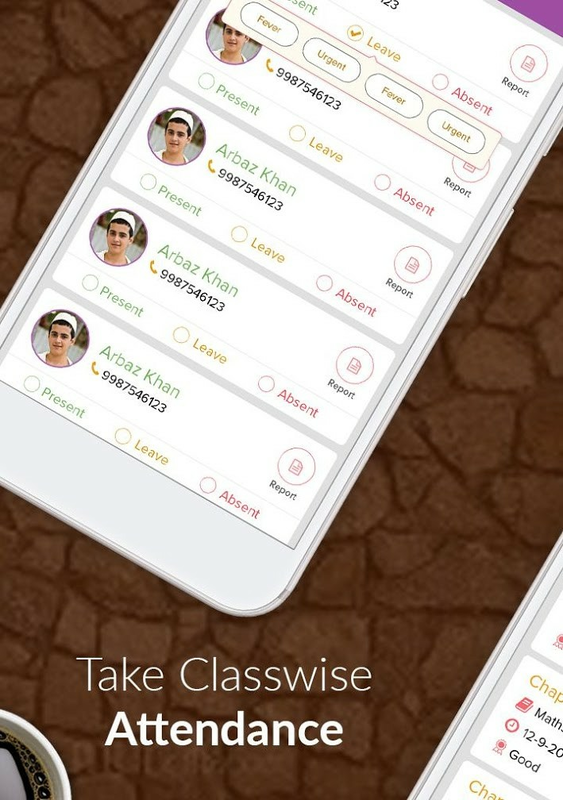 It will empower all stakeholders of your School ecosystem i.e. 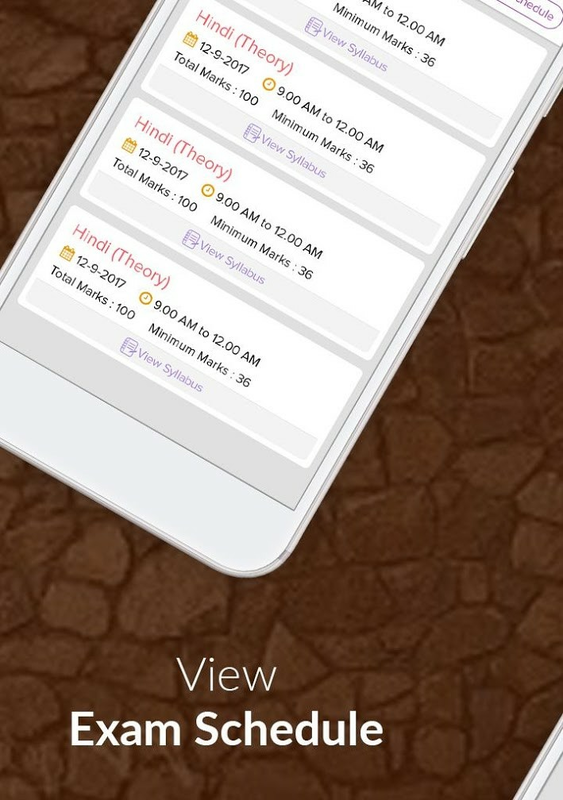 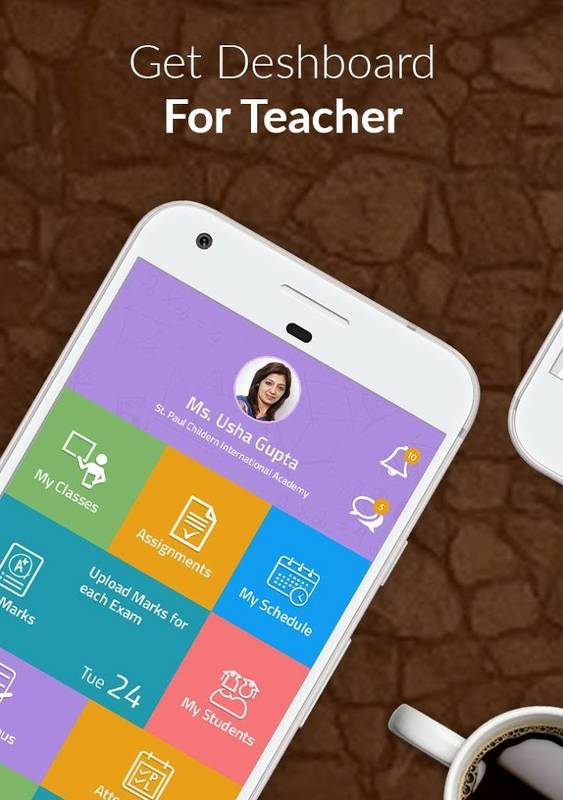 'School Administrator' | 'Teachers' | 'Parents' | 'Students' by providing critical analytics based information about all aspects of children's life at School i.e. 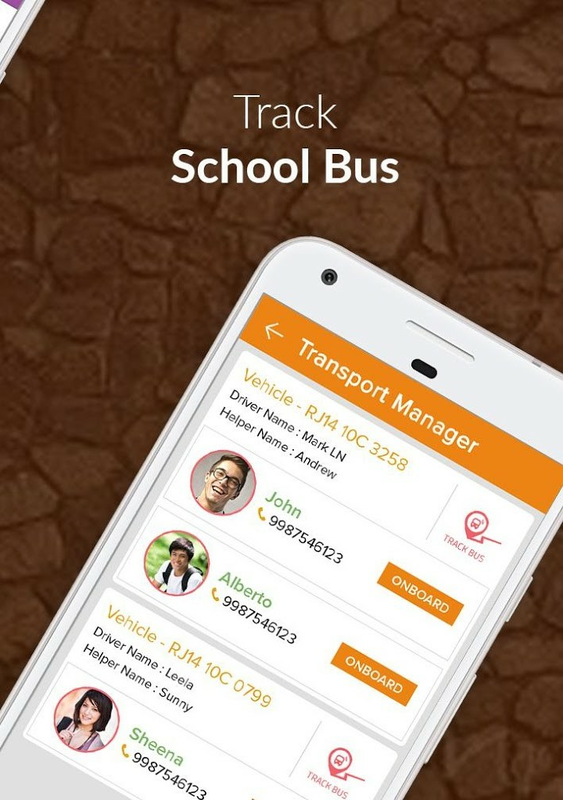 education, health, extracurricular activities, their bus-tracking etc.